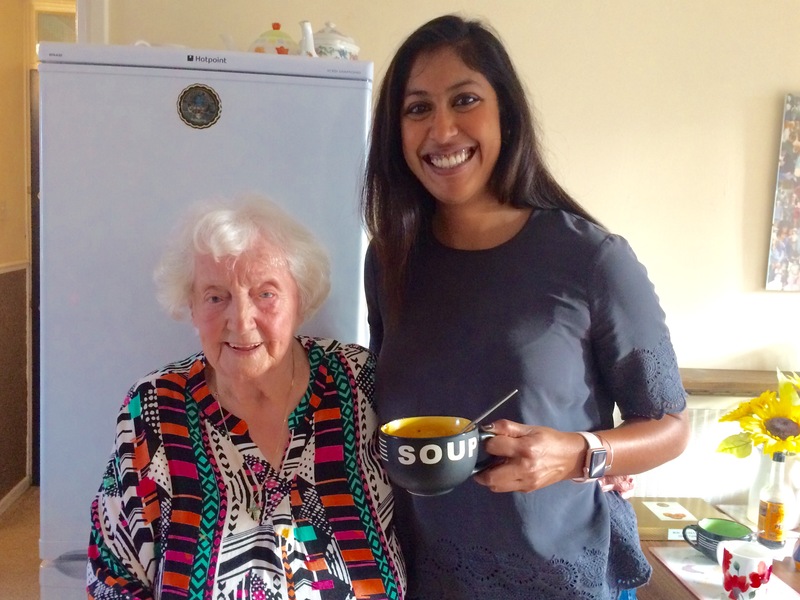 Over recent years the issues of loneliness and isolation amongst older and younger people in our rapidly changing cities has become better understood. Loneliness has been shown to be as bad for people's health as smoking 15 cigarettes a day, and can bring on strokes, heart attacks and dementia. Two in five older people – two in five – say the TV is their main form of company. 17% see friends of family less than once a week; 11% less than once a month. And one in ten GP appointments is made by an older person with no other condition than that they're lonely. But loneliness is not just a later life problem. On the contrary – while people over 75 are the loneliest age group in the UK, the second and third loneliest are people between 21 and 25 and 25 and 35. 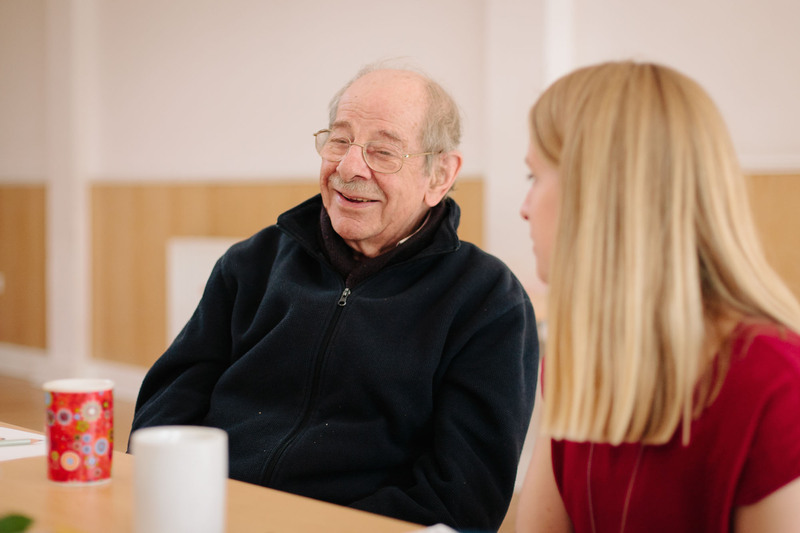 That's why we believe that older and younger neighbours have so much to gain from one another in shared time, laughter, new experiences and friendship. 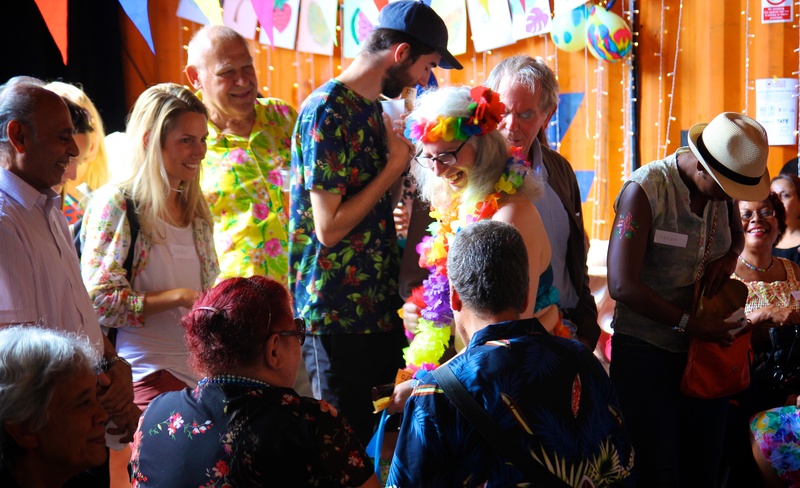 And it's why we believe the South London Cares model is so important – because it works. 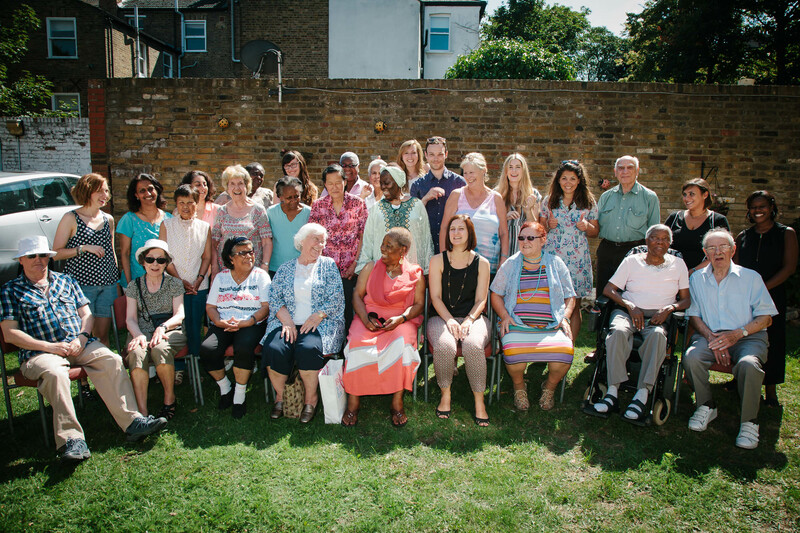 Older women – 69% of older neighbours who are part of the network are women. 97% say that they are more able to appreciate older people as a results of their interactions. Have more people to rely on . Feel closer to community . Miss other people less .